Belts are very important to make your outfit whole. 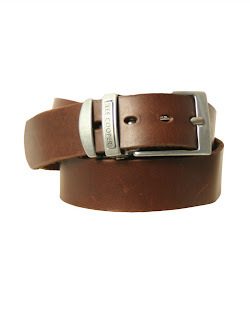 They can be worn every day as there is a wide range of belts available. Now there are casual belts and formal belts. 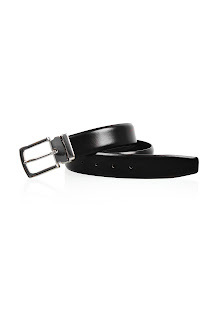 Casual belts are usually a little wider. Some companies also sell belts made of cloth. I’m not a huge fan of those because I think they’re more for the younger crowd such as teenagers. So if you’re above 18 pick a leather one. There are 2 main colors: Black and brown. If you have to wear a suit then I suggest you just take a simple black belt that is a little thinner with a normal gasp. Nothing fancy but that’s OK on a suit. Now If you want to wear a casual belt on a jeans you can go with a brown one. You can choose whatever gasp you want so you can go a little mad. This all depends on the taste of the person itself of course. Every boy or man should have at least 2 belts and you will see they just give that extra punch to your outfit.